Nick’s Glass & Mirrors installed four new professional gym mirror for OC Fitness Coach Inc. recently at a very good promotional price. The gym mirror installed by Nick has given this premium fitness coach studio a fantastic upgrade. The professional gym mirror helps clients be able to improve technique and see their progress. If you need a gym mirror installed, give Nick a call to get the best gym mirror solution for your commercial gym, studio or home gym space. 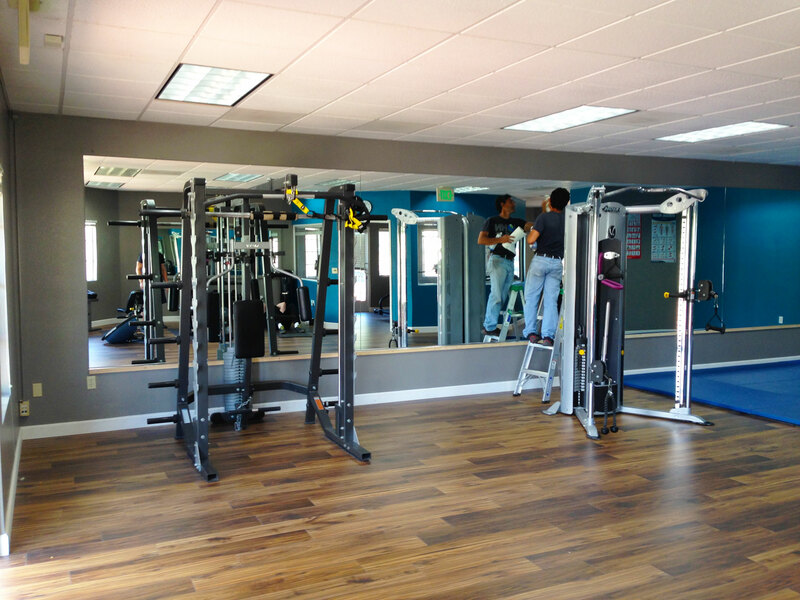 Get the best installed gym mirror at the best price – call Nick today!